Terroir - Practice - 'New vision for Gorge unveiled'. The Examiner. 'New vision for Gorge unveiled'. The Examiner. 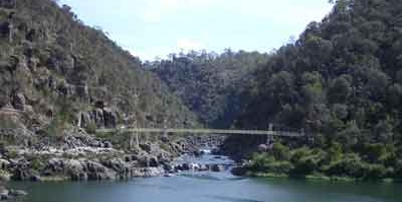 TERROIR vision for Cataract Gorge announced in Launceston press. Lowe, Michael. 'New vision for Gorge unveiled'. The Examiner. Saturday 21st August, 2004. p. 4.